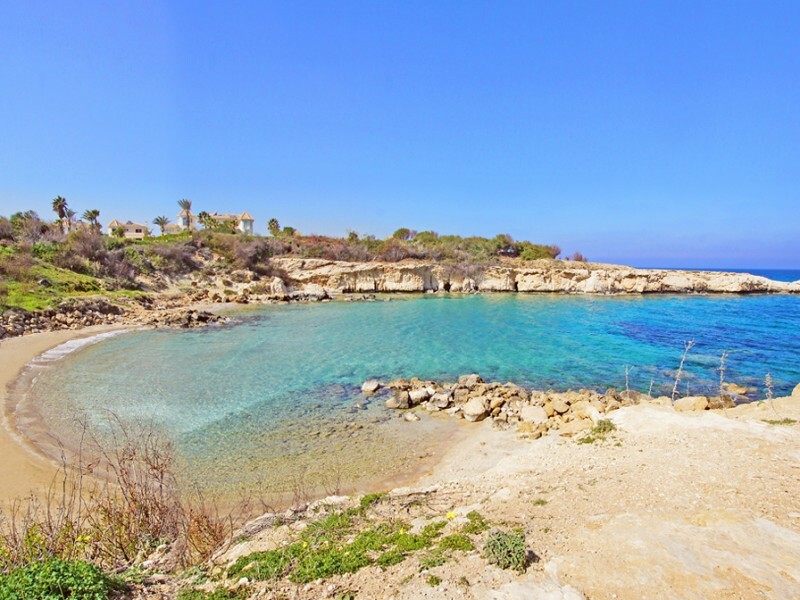 This villa is situated in the area of ​​Kapparis with private pool, offering comfort, relaxation and a view of the Mediterranean Sea. 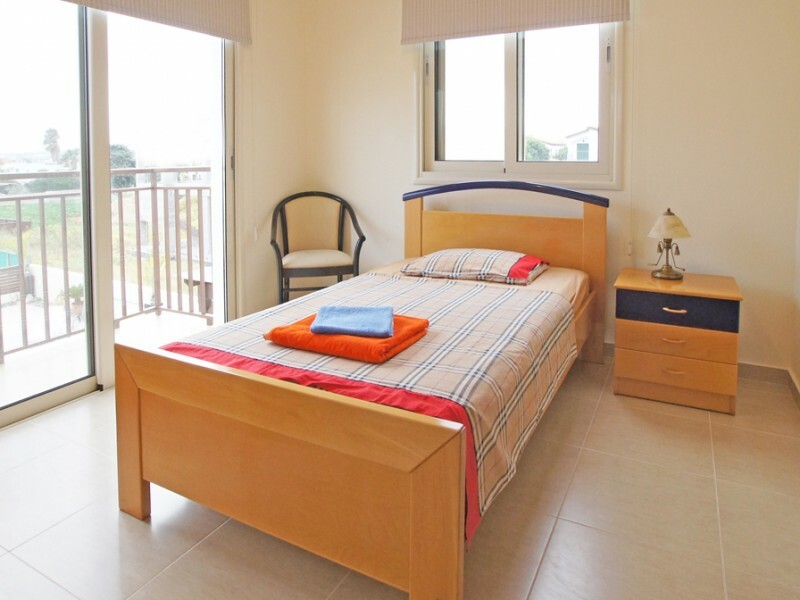 It is located in a beautiful and quiet location, 300 meters from the beach with easy access to attractions, amenities and the beach. 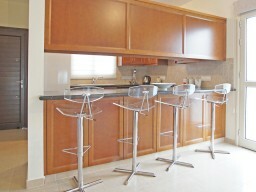 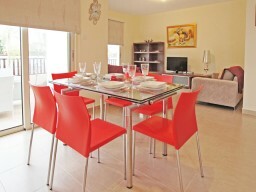 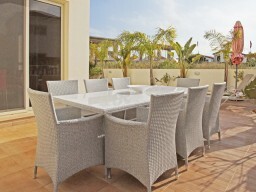 The choice of restaurants, bars and shops is just a short walk from the villa. 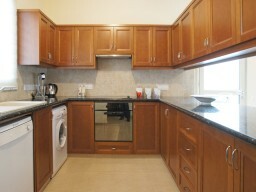 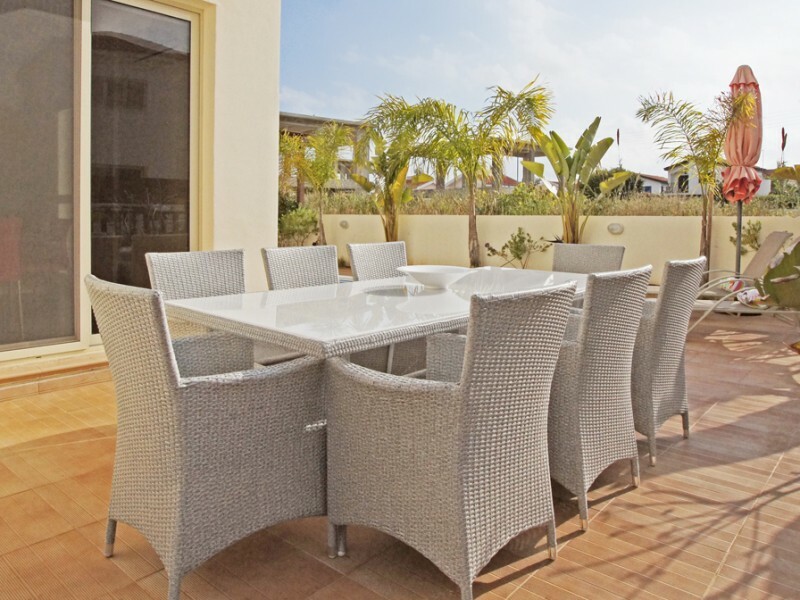 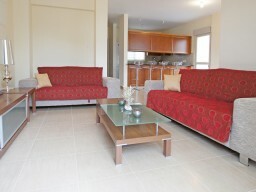 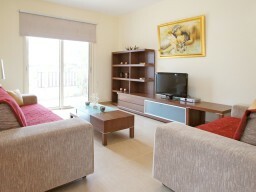 This villa is new and spacious - ideal for a family. 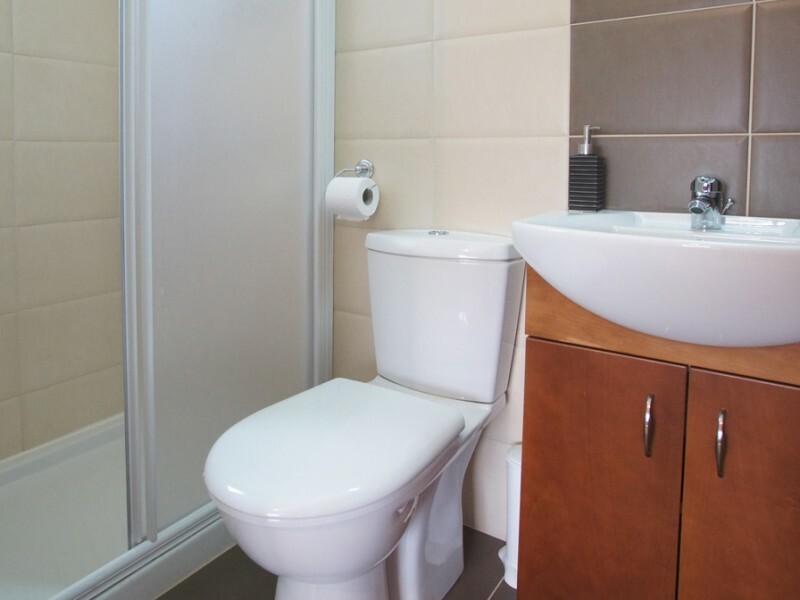 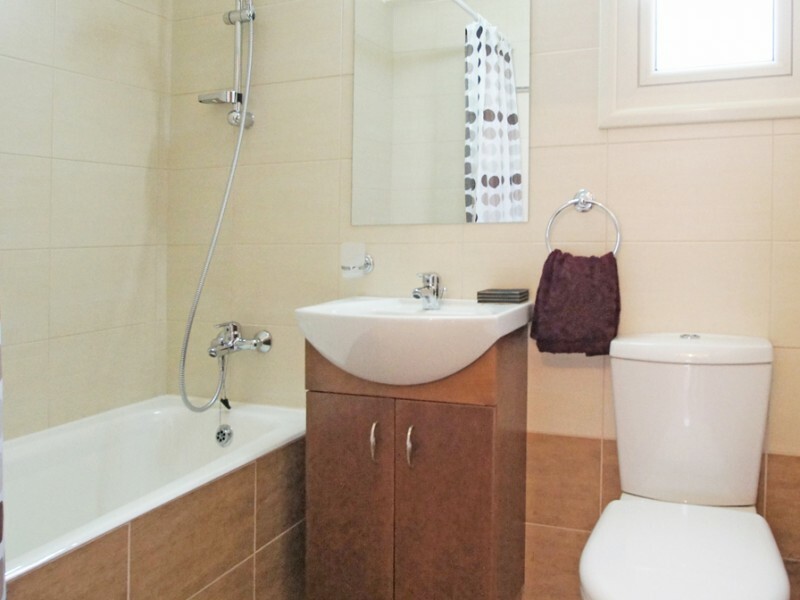 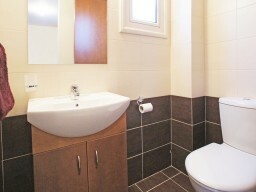 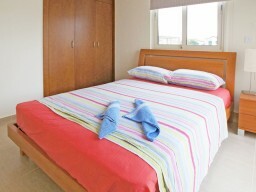 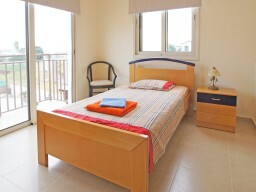 There are three lovely bedrooms upstairs with one bathroom and a bathroom for the family. 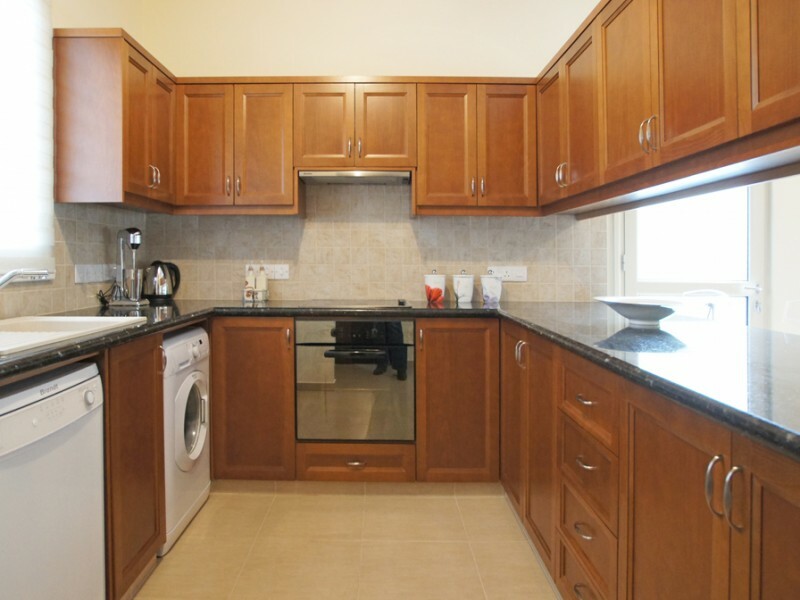 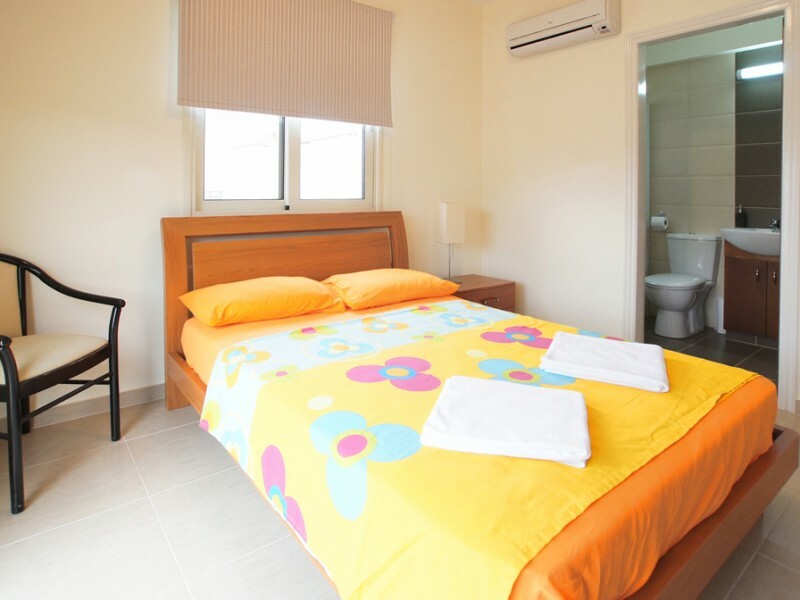 On the lower level there is a fully equipped kitchen with refrigerator, stove, microwave, toaster, kettle, washing machine, iron, oven, extractor fan and all utensils. The property consists of an open space living room, where you can relax in front of the TV, watch your favorite channels on satellite TV or your favorite DVD movies. 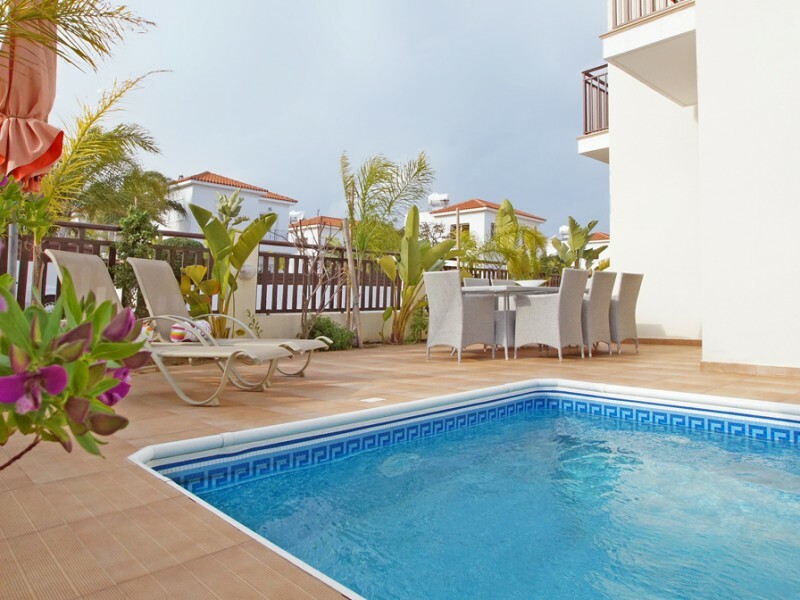 When you exit from the villa to the garden, you will find a swimming pool surrounded by sun loungers.